Nebraska Recruiting: Defensive Lineman Jahkeem Green is N! 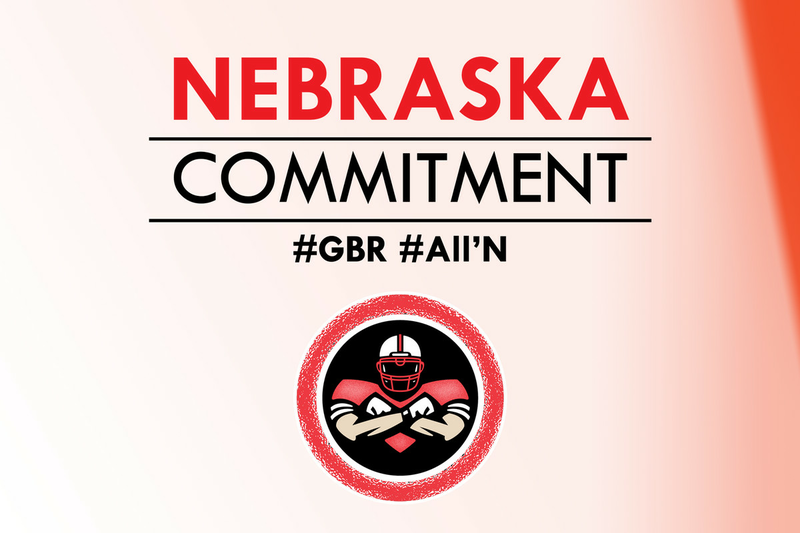 Share Nebraska Recruiting: Defensive Lineman Jahkeem Green is N! Great news from the time machine! If I had one criticism of the 2019 recruiting class, it would be the lack of interior defensive linemen. The staff passed on Tony Fair, passed on Matthew Palo-Mao, then missed with Michael Lockhart. 2018 was the same story, with the only signing the extremely long reach of Vaha Vainuku. Well, the old recruiting staff fired up the time machine and went back to add one more player to the 2019 recruiting class! Jahkeem Green has signed with the Cornhuskers! Jahkeem is a JUCO product who was originally signed with South Carolina, but failed to academically qualify. At South Carolina. Ouch. He spent the last two seasons at Highland Community College getting his academic affairs in order. Their head coach is good friends with former JUCO coach Ryan Held. That opened the door, and an excellent official visit during the spring game closed it. Green was possibly going to be a Gamecock again, and visited Tennessee as well, but the opportunity in Lincoln was too good to pass up. There are still some classes to finish, but he should be ready to go for fall camp. He is a three for two player. Rated as the #2 defensive tackle in the 2019 JUCO class, this is a big, big pickup for the recruiting staff. Welcome to the Husker family, Jahkeem! GBR!